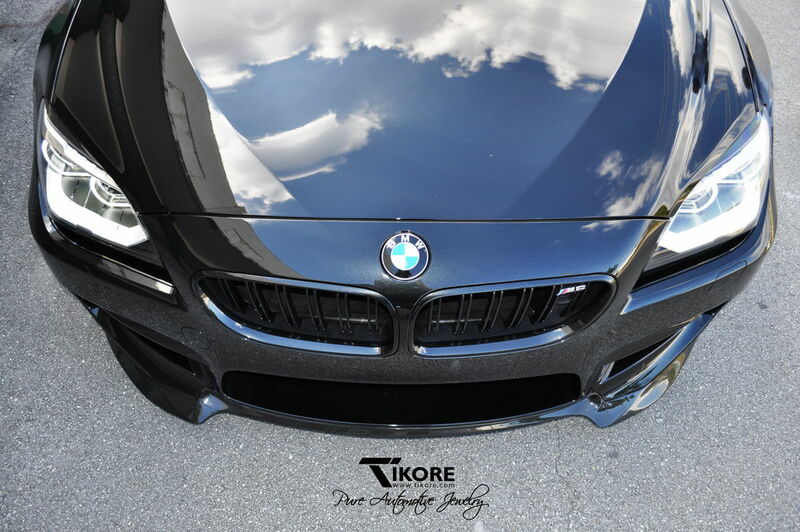 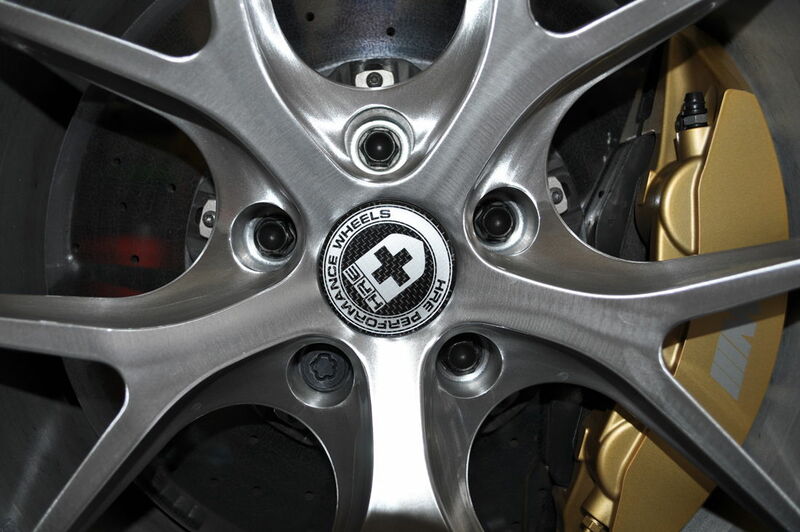 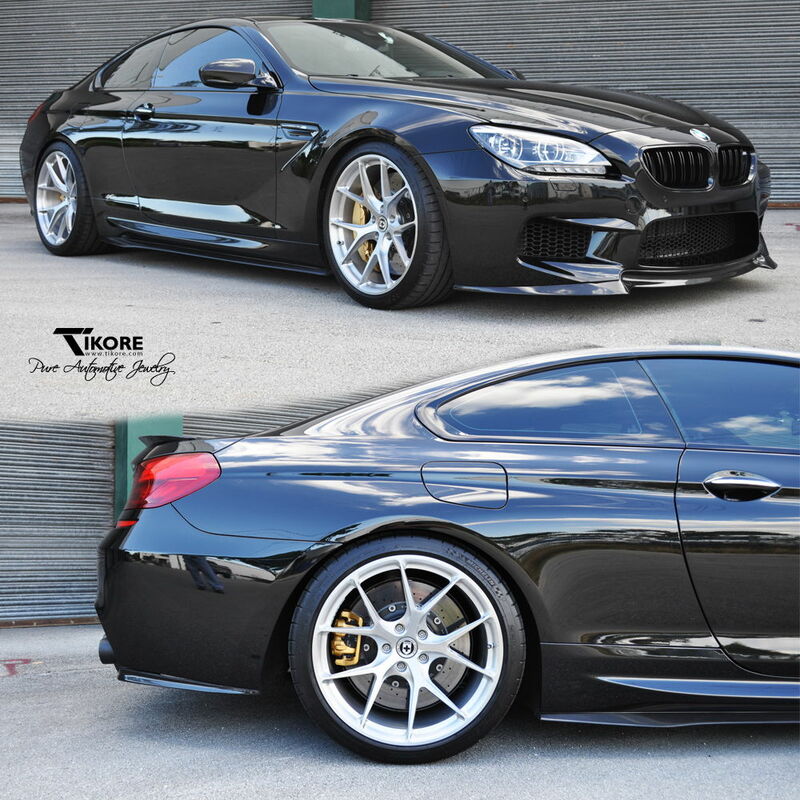 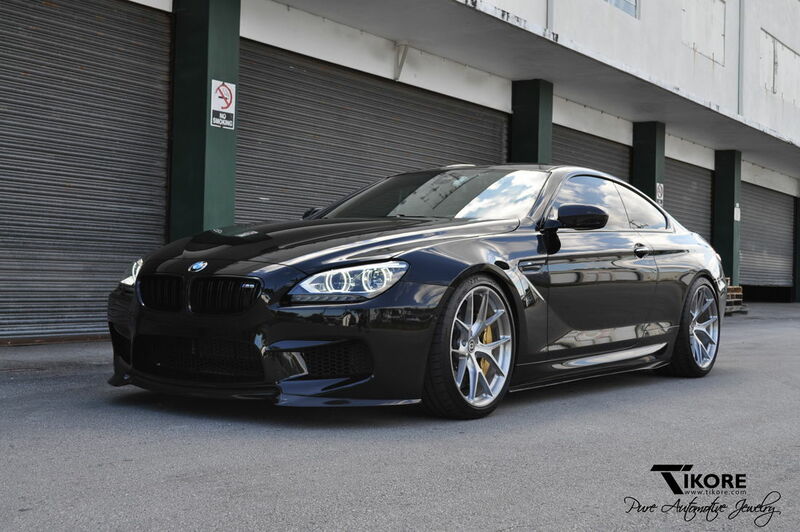 2014 BMW //M6 came in for install after getting some goodies from the guys at Wheels Boutique. 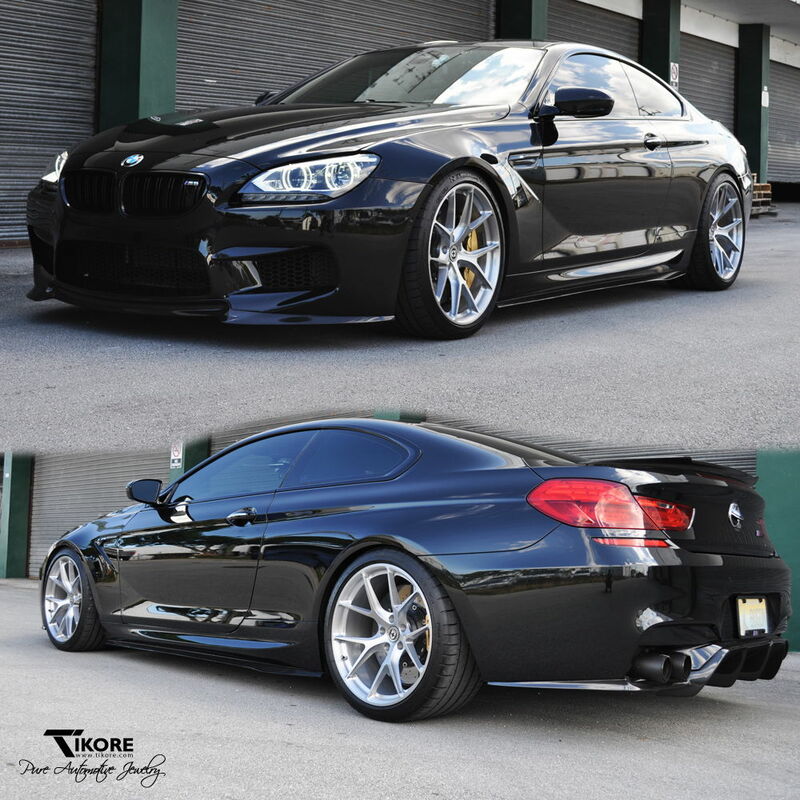 They started him off with a complete Vorsteiner kit (front lip, side skirts, and rear diffuser). 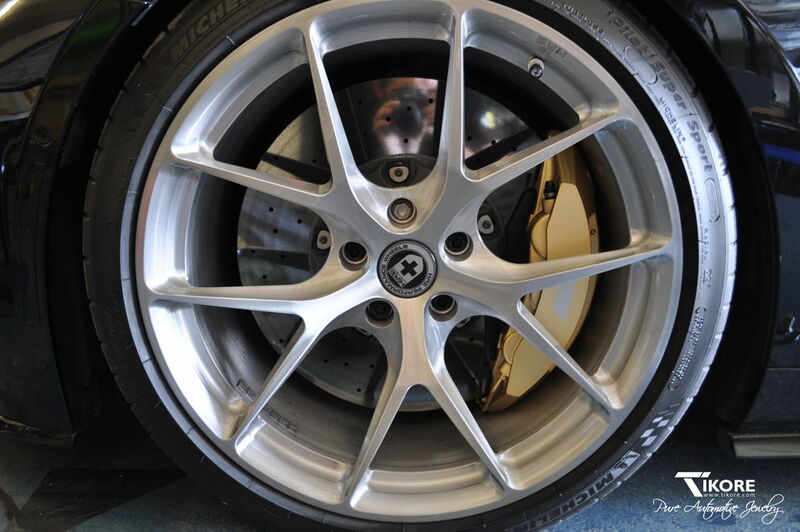 Next was to swap out the OEM wheels with a set of HRE's. 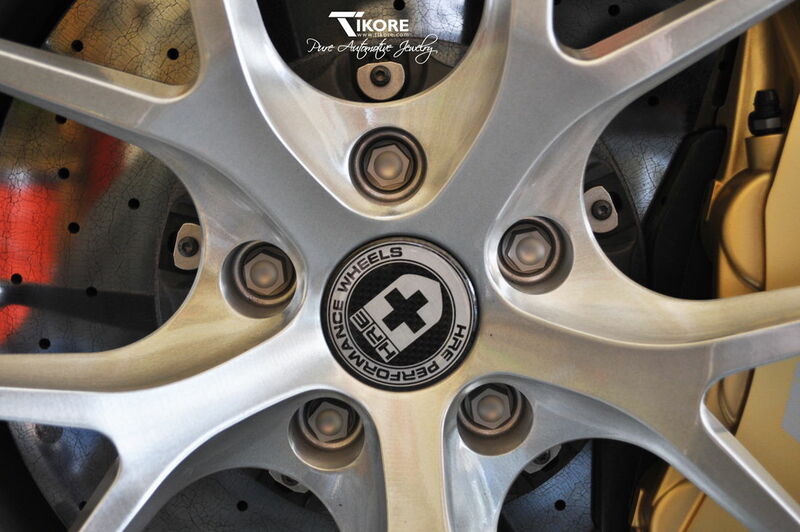 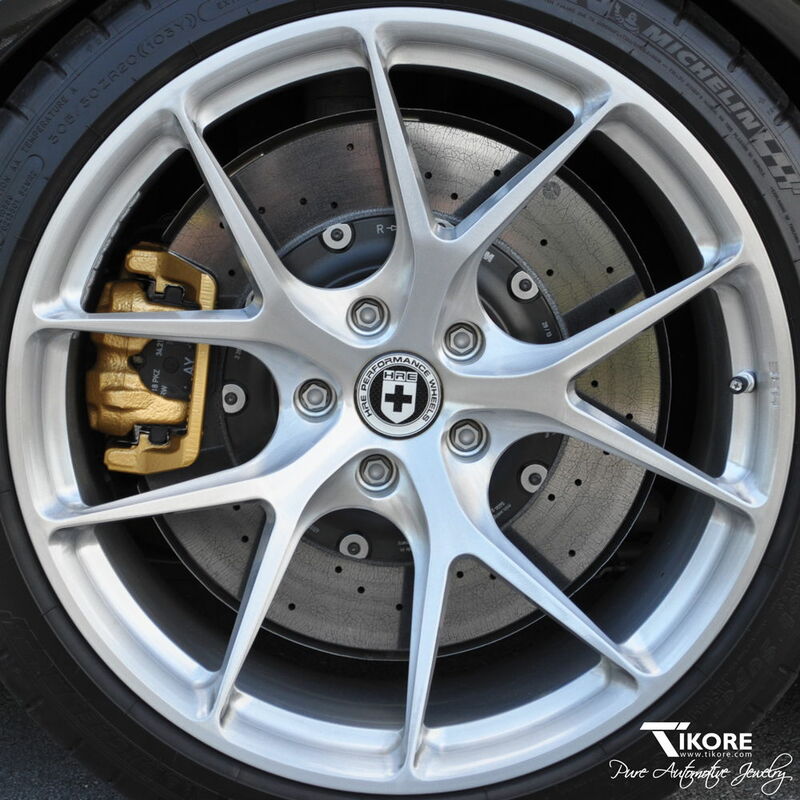 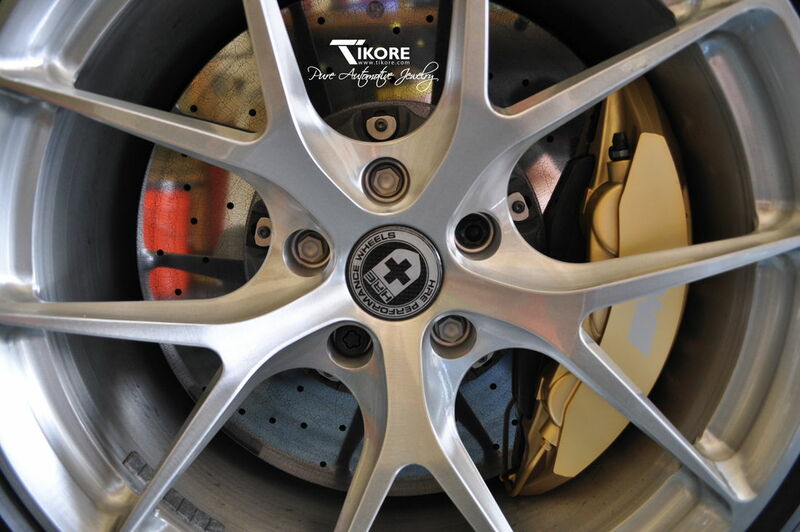 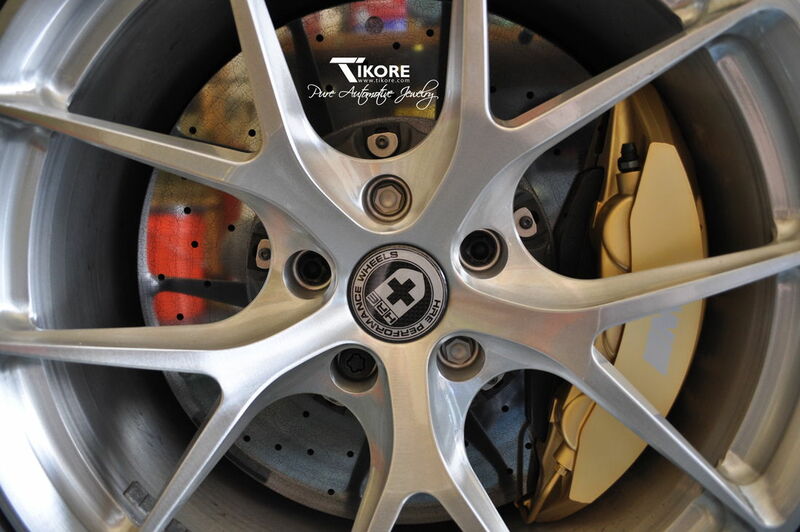 After installing a set of TiKORE titanium lug bolts on our customer's Porsche 997.1 TT, he couldn't help but come back for a set for his M6. 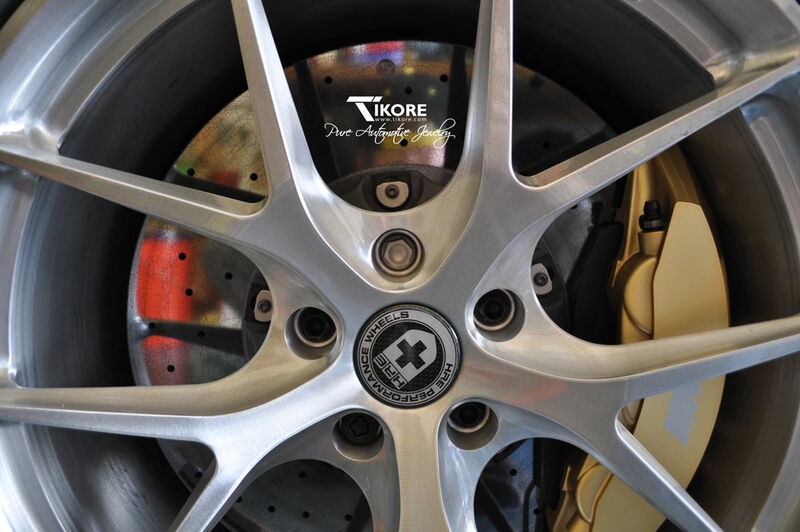 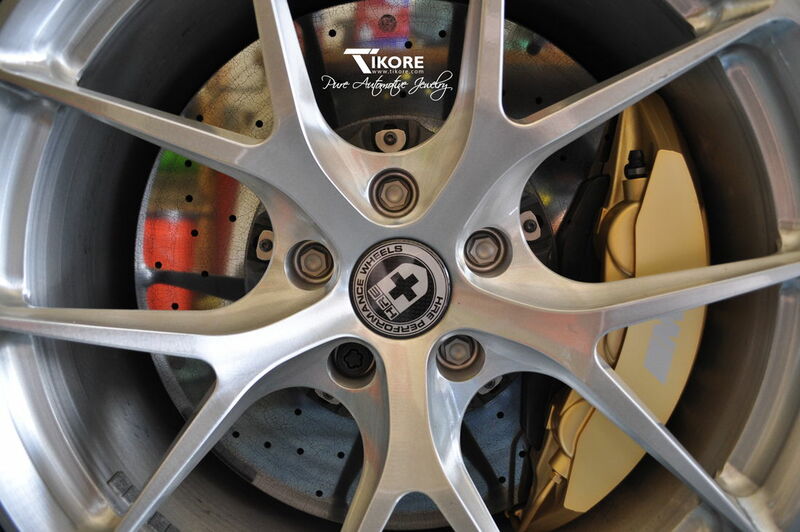 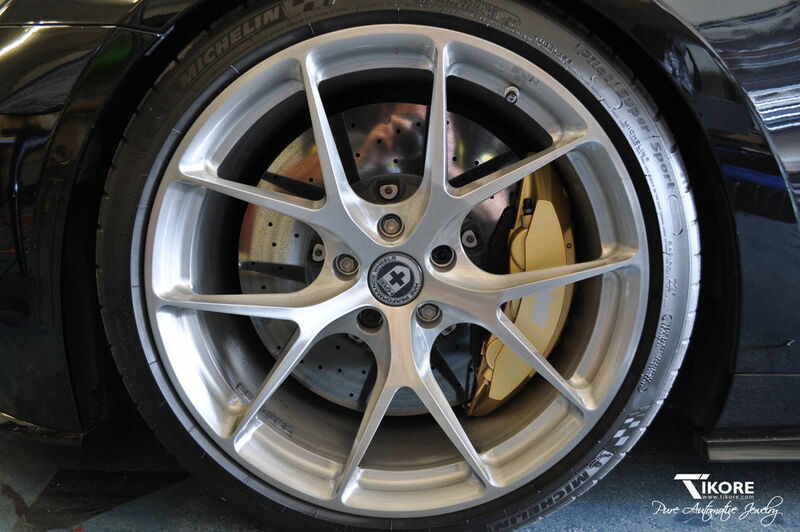 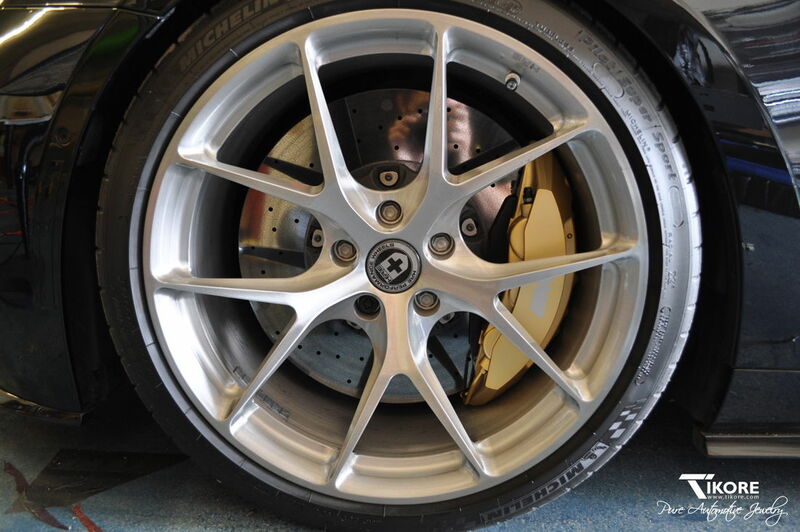 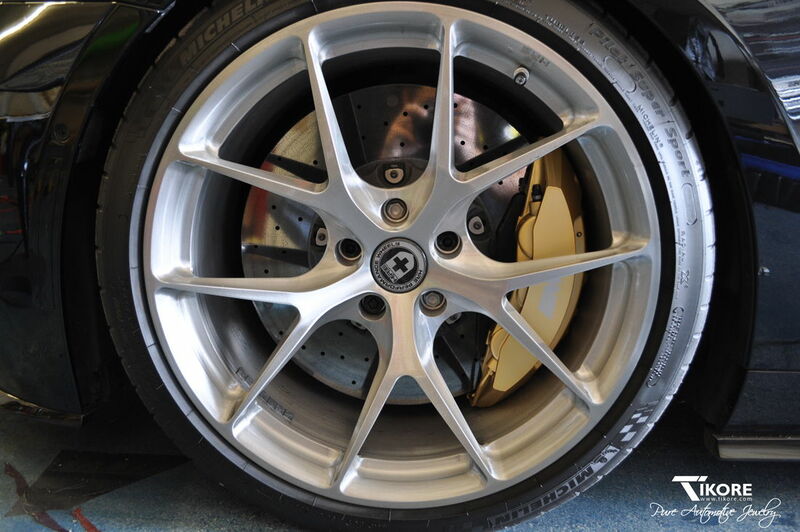 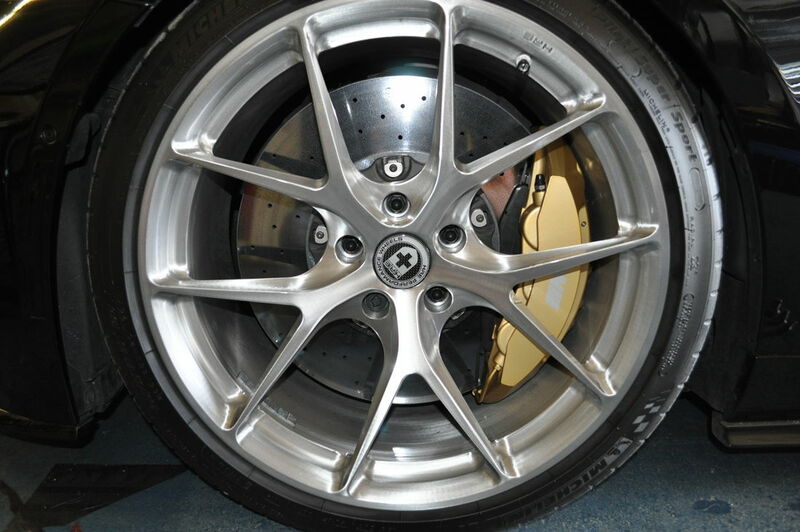 Glad to say both his cars are sporting HRE wheels bolted on by TiKORE titanium lugs.